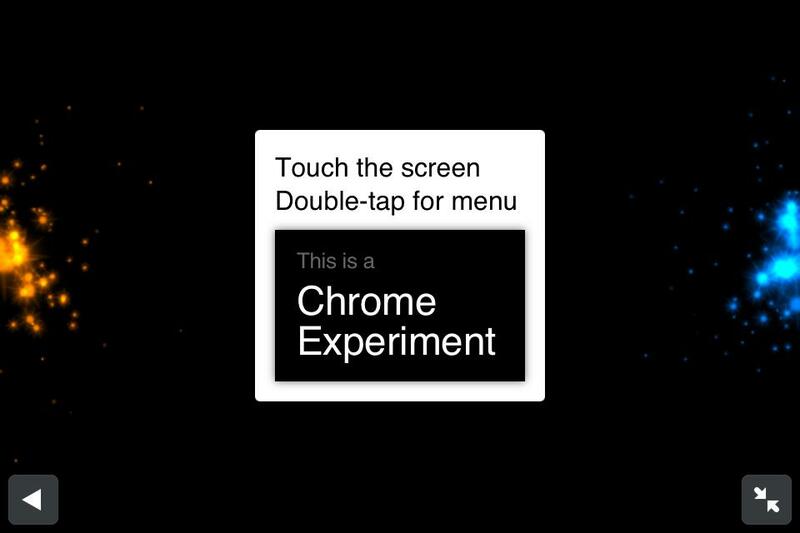 Following today’s news-packed Google I/O event, Google is now bringing Chrome Experiments to mobile devices. You can check the site out on any mobile device, including the iPhone, but we’re going to go ahead and guess that you’ll find the best experience on the new release of Chrome for Android. Chrome for Android just left beta, but, it’s only available for Android devices running OS version 4.0 and higher. Still, no matter what mobile browser/OS you use, these experiments give you an incredible sneak peek at the future of HTML5, so it’s worth checking out. For more on Google, check out our post: Everything you need to know about today’s Google I/O event.